You're an adventurer. An explorer. You thrive when you're outdoors surrounded by the wonders of nature. It's where you play. Where you feel most alive. Where your mind, body and soul get rebooted. Winter is here. It's time to do the things you have been dreaming about. Grab your snowshoes or skis, hook up the dogs or hop on a fat bike. It doesn't matter what you choose - just get out and explore. Find your paddling adventure now. You can "do-it-yourself" but for the best experience, we recommend letting local experts help you with trip planning, supplying high quality gear, meals, guides, accommodation and more. 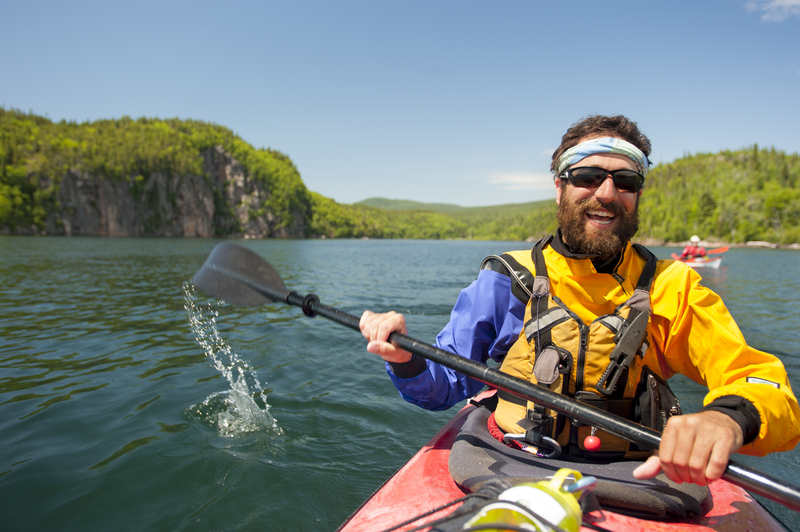 We hope these articles by Ontario's adventure specialists inspire you to dream, plan and explore Ontario's great outdoors. Like us on Facebook to stay updated on the latest adventures!